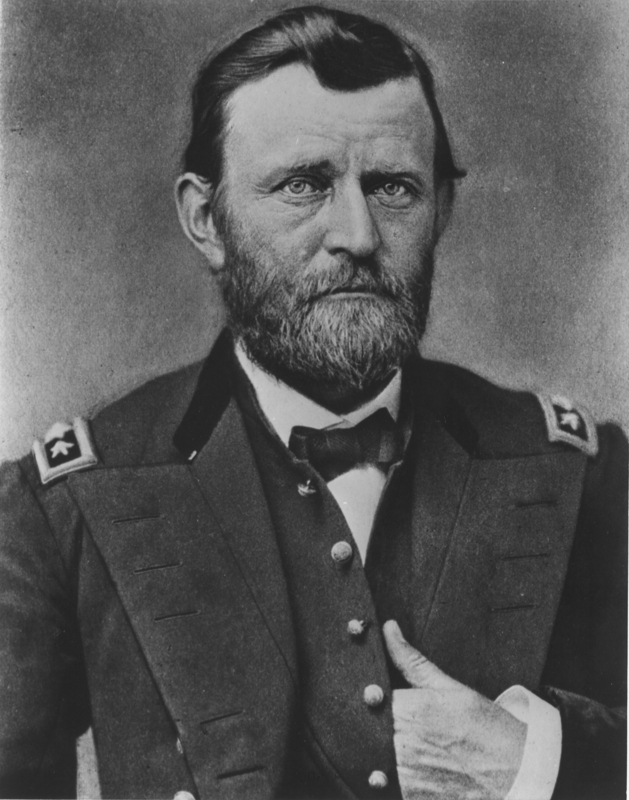 STARKVILLE, Miss.--Ravaged by mouth cancer and no longer able to speak due to a lifetime of smoking cigars, former president Ulysses S. Grant continued to write notes to family, friends and even his doctor. As he spent the last days chronicling his life in a memoir, he was, unknowingly, also creating a classic of American literature. The 31st volume of his papers recently has been issued by Southern Illinois University Press. Edited by SIU historian John Y. Simon before his death last year, the 489-page work was completed by John F. Marszalek of Mississippi State. Marszalek, a Giles Distinguished Professor Emeritus of History at the university, succeeded Simon as executive director and managing editor of the U.S. Grant Association. In January, Mississippi State's Mitchell Memorial Library officially became home to the extensive, 15,000-linear-foot Grant collection. MSU now is among only a few institutions of higher learning housing U.S. presidential papers. "The Papers of Ulysses S. Grant, Jan. 1, 1883-July 23, 1885," Volume 31 is available to the public. [For details, visit http://library.msstate.edu/usgrant/the_papers.asp]. "I call this the transitional volume," Marszalek said earlier this week. In addition to final editing for the project, he provided a foreword and index. "This is the first publication resulting from Mississippi State's new role as host of the collection," he observed. Future publications under Marszalek's guidance will include a cumulative index of the volumes, a supplementary volume consisting of material discovered after the publication of the first 31 volumes and a scholarly edition of the Grant memoirs. A digitized version of all volumes also is being created. "There are a lot of unfounded stereotypes about Grant," Marszalek said. "Many see him as a drunk, a butcher and a corrupt president, but these are all untrue." He said the publication of such extensive biographical materials is contributing to a transformation in Grant's historical reputation. "Actually, he's now viewed as the first 'modern' president," Marszalek explained. "Other than Lincoln, he was the first to have a concern for African-Americans and for Native Americans." Working on the volume that ends with Grant's death gave Marszalek a deep understanding of Grant's final battle with cancer. "He was racing death to finish his memoirs," the nationally recognized Civil War historian said. While Grant had signed a contract with author Mark Twain in February 1885, the memoir actually wasn't published until after his July 23 death. "There are many poignant recollections in this volume," Marszalek said. "Reading it brings tears to your eyes." For more about the Grant Collection at MSU, visit http://library.msstate.edu/USGrant/. For other Grant-related information, telephone Marszalek at 662-325-4552. For more information about Mississippi State University, see //www.msstate.edu/.